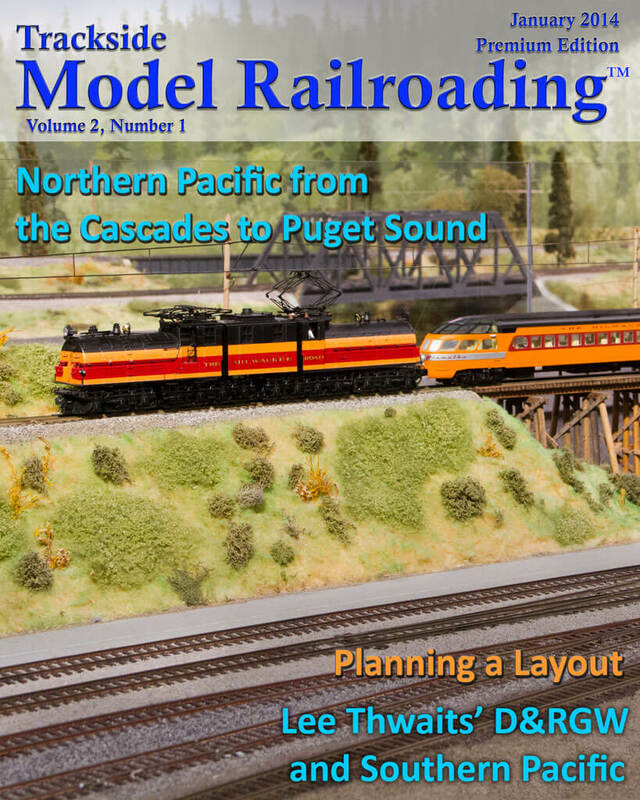 This month we visit the Puget Sound Model Railroad Engineers’ 1950s era HO layout built in the Washington State History Museum in Tacoma, Washington. 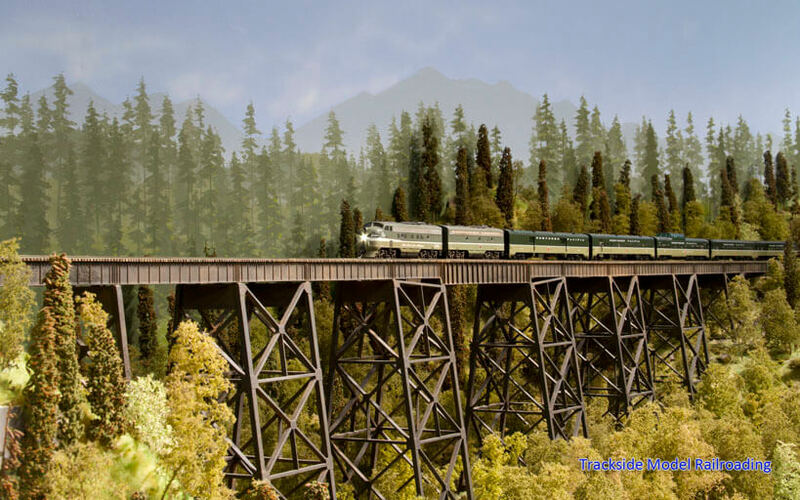 The layout is about 1200 square feet and models the Northern Pacific right-of-way from Stampede Pass to the Puget Sound. 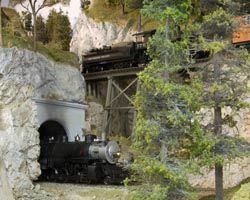 It is a highly detailed model railroad that includes the work of over 80 modelers. An article, photographs, and video are included on the layout. Lee Thwaits built a freelanced model railroad set in the 1950s. It operates on the assumption that the Southern Pacific and Rio Grande have already merged. In addition to other various freight, the railroad hauls a high volume of fruit and serves the logging industry. Video of the railroad in action is included with the article and photographs. 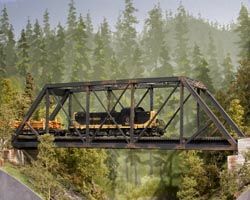 Also in our January 2014 issue, Ross Waters has written an article discussing some things to consider when planning your first model railroad. 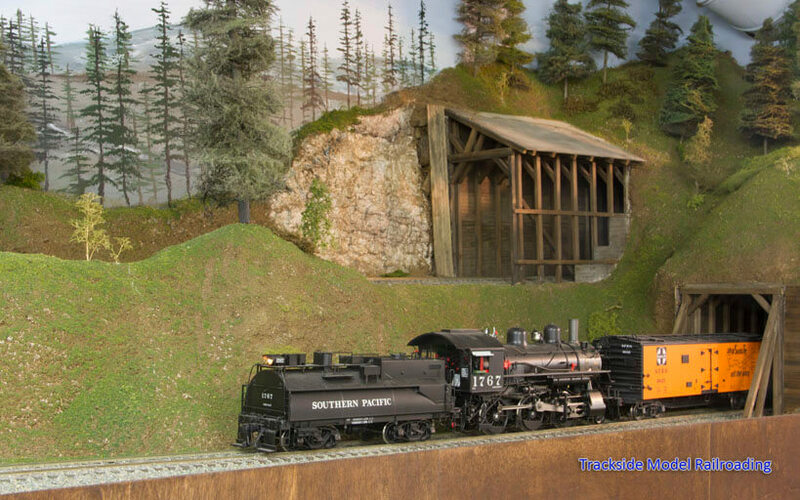 He discusses several things you will want to consider if you have not built a layout before.